Brexit Secretary David Davis said the terms of the UK’s exit, such as money, citizen rights and any transition must become law via a new Act of Parliament. Labour welcomed a “climbdown” but some MPs warned of a “sham” if ministers could not be asked to renegotiate. The BBC’s political editor Laura Kuenssberg said the announcement was significant because it represented a big concession to potential Tory rebels and Labour MPs at a highly important moment in the Brexit process. 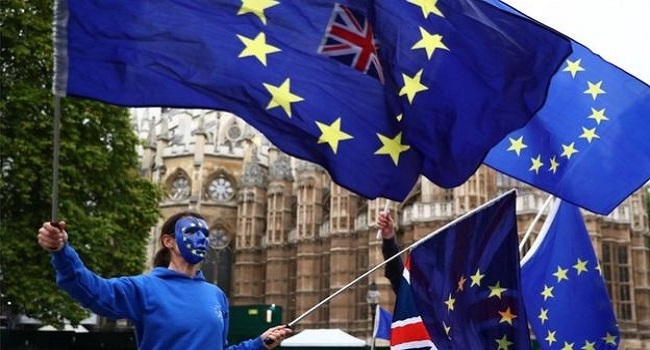 The UK is due to leave the EU in March 2019, irrespective of whether MPs back or reject the terms of the deal negotiated by Theresa May’s government.